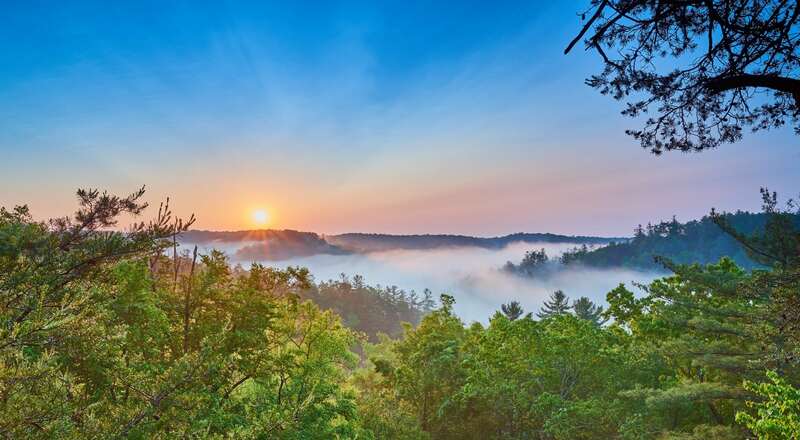 Explore the Red River Gorge and all that this beautiful region has to offer. Take out on an adventure with your friends or loved ones and enjoy anything from the mild to the extreme. 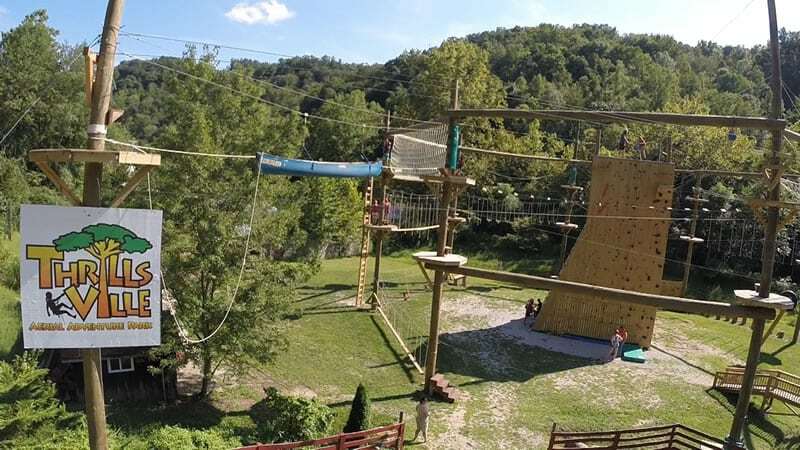 Hiking and Rock Climbing is what Red River Gorge is famous for, but some of the other things you can do are Swimming, Fishing, Kayaking, Stand Up Paddle Boarding, Zip Lining, or Play a round of Miniature Golf and check out the Reptile Zoo. Natural Bridge State Resort Park invites you to experience a truly magnificent and serene natural environment. Come and explore the beauty of natural arches and rugged sandstone cliff lines. Our greatest attribute remains the same: the “Natural Bridge,” This magnificent arch, which is 65 feet tall and 78 feet long, is one of the most famous natural sandstone arches in Kentucky. Life is short – Have More Fun! 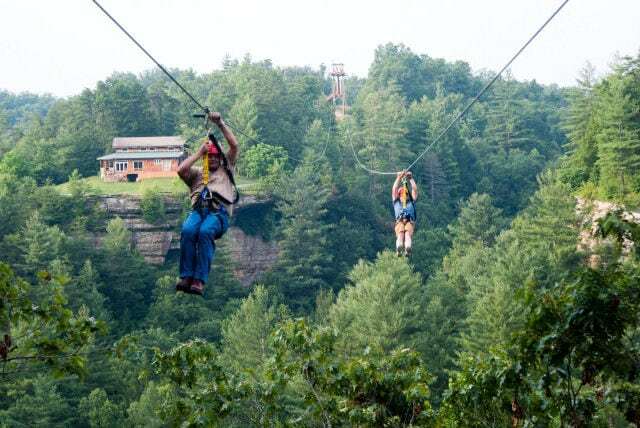 Red River Gorge Zipline is the area’s #1 attraction and is just 50 minutes from Lexington in the beautiful Red River Gorge Area. 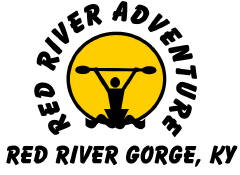 Professionally guided 2-3 tours take you across 5 separate ziplines 300’ above the Gorge at speeds up to 55 MPH. As part of your tour you will get to experience and walk across 4 unique canopy bridges. There are over 70 different reptiles on display at the Kentucky Reptile Zoo. You will walk through the Tropics building, the North America building, the Giants building, out to the covered Cobra deck, and outside to our Aquatics area and Alligator pond. Tours are offered on a walk-in basis when open. As you ride our trails you will find a rhythm with your horse, a wholeness with your surroundings and if you listen closely you might just hear the Whisper of the Valley. Open Year Round, by appointment! 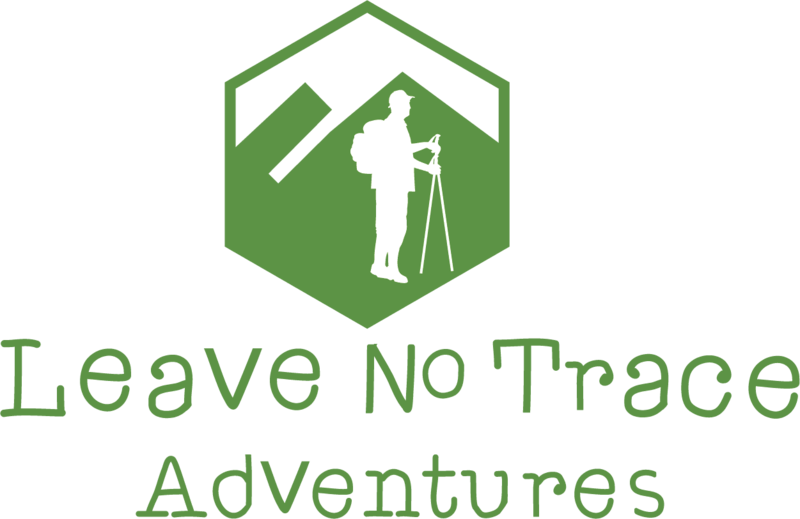 Welcome to your headquarters for Via Ferrata climbing, guided rock climbing, and guided rappelling services throughout the Southeast United States; home based in the Red River Gorge, Kentucky! Are you looking for a fun experience to share with friends and family? Look no further, you have found it! 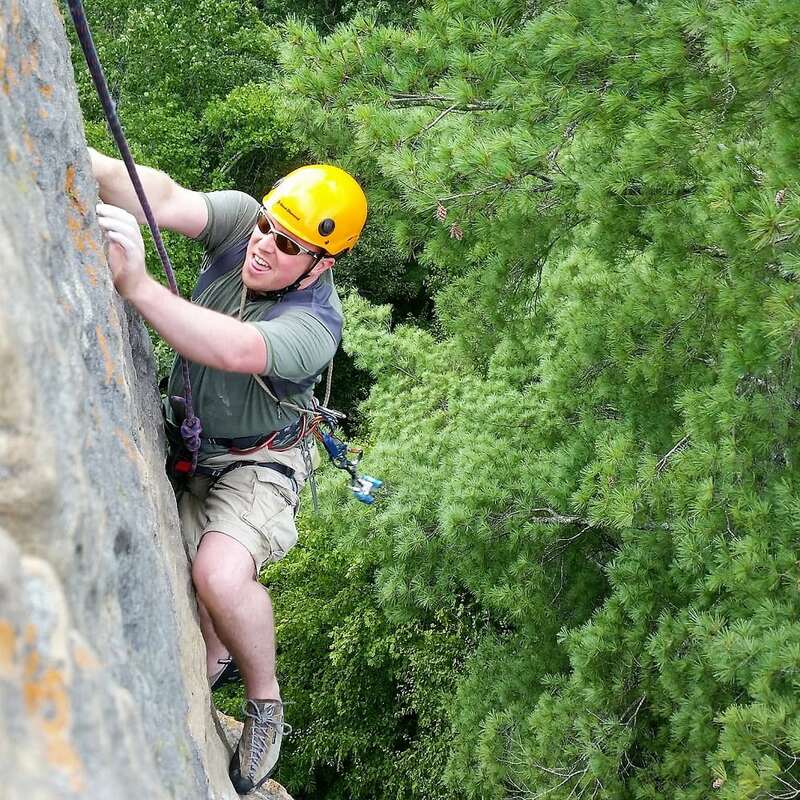 Try rock climbing in the Red River Gorge to see what it is all about! 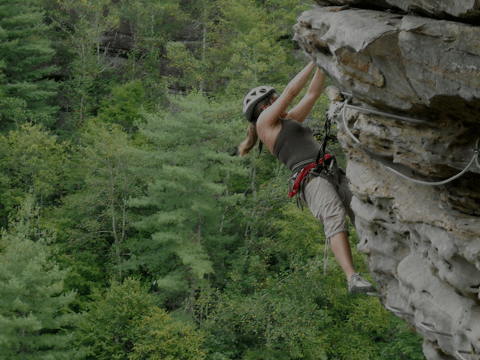 Red River Gorge Guides basic guided rock climbing and rappelling trips are a fantastic way to enjoy the area and set your adventurous spirit free. 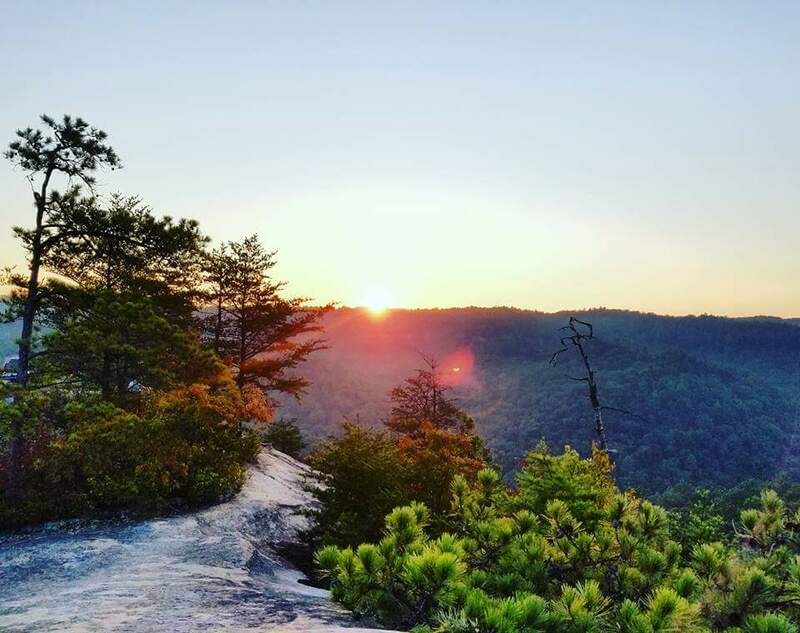 Find out why this area is one of the most popular climbing destinations in the world with the oldest established guiding service in the Red River Gorge. 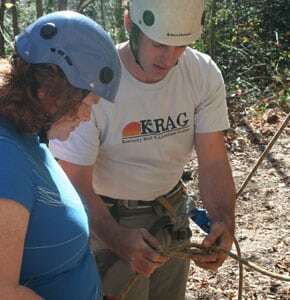 Our basic trips and technical courses can accommodate any experience level. All gear and equipment is included in the cost of the guided trip. Reservations are required. The Gorge Underground is the coolest place in the gorge! (or the warmest in winter). 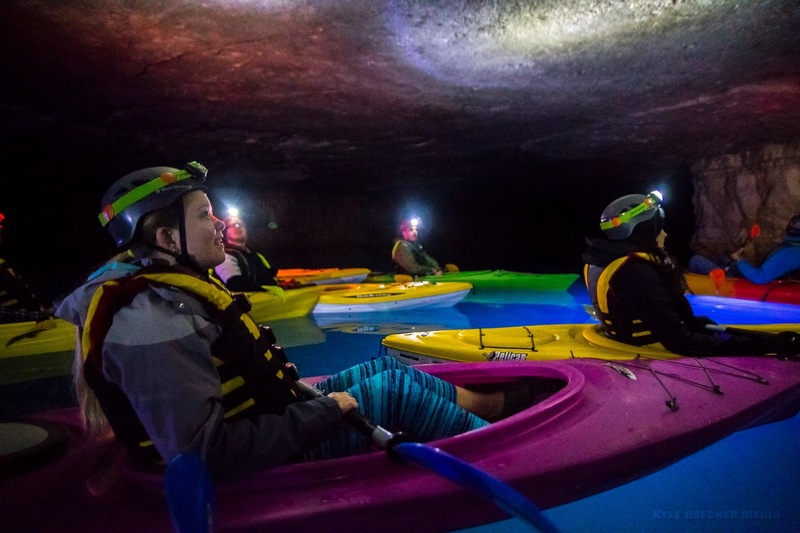 Come experience a guided 1hr kayak tour completely underground or ride on our custom caveboat. Call or stop in for reservations. A perfect adventure for “bad weather” days because it is always 50 degrees and dry in the mine. 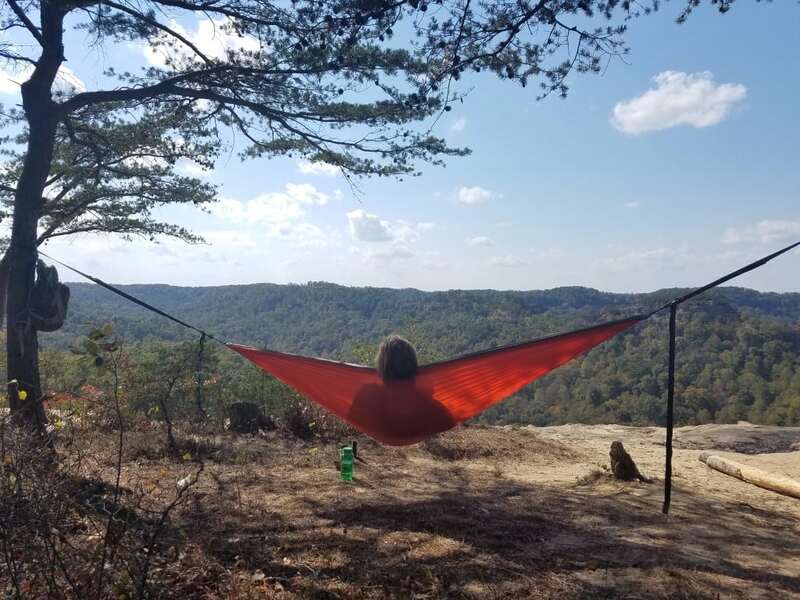 Hollerwood Park is 2,500 acres of leased property near Red River Gorge and Natural Bridge State Park, This is a premier outdoor recreation destination that will cater not only to locals, but will also bring in people from nearby counties and surrounding states. We will endeavor to provide facilities and attractions that will appeal to a diverse demographic, and will allow for year-round receptions. We will also strive to keep the integrity of our community in-tact and will utilize the park to foster outdoor ethics and practices though education. If you’re fan of fast cars and the excitement of racing, come on up the parkway to exit 18 and check out the Kentucky Dragway. This drag strip has races starting in March through December. If you’re brave enough, you can even come and race your daily driver on All Out Wednesday. Check out the website for the most up to date schedule and see what events they have planned. 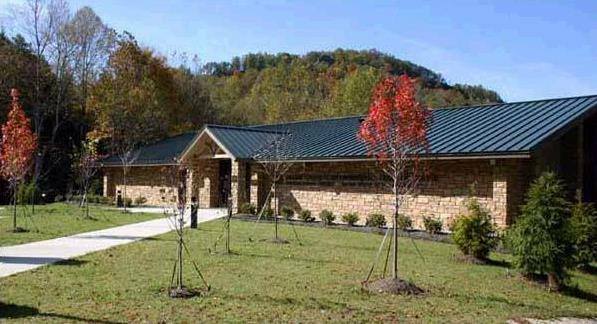 Learn about the cultural heritage, unique resources and spectacular geology found within the boundaries of the Red River Gorge Geological Area and Clifty Wilderness. Interpretive exhibits provide a glimpse into the past and convey the wild, natural beauty that visitors seek when entering the gorge. Recreation information is available at the center. Maps and recreation fee passes are available for purchase. The 9-hole “Meadows” course at the Meadows Golf Course facility in Clay City, Kentucky features 2,845 yards of golf from the longest tees for a par of 36. 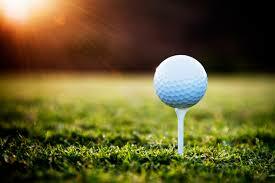 The course rating is 35.5 and it has a slope rating of 113. Designed by Roscoe Meadows, the Meadows golf course opened in 1972. 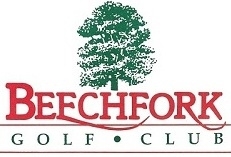 The 9-hole “Beechfork” course at the Beechfork Golf Club facility in Clay City, Kentucky features 2,885 yards of golf from the longest tees for a par of 36. The course rating is 32.2 and it has a slope rating of 112 on Bermuda grass. Beechfork golf course opened in 1992. Cable’s Riding Stable’s is family owned and operated. Fun for all ages. 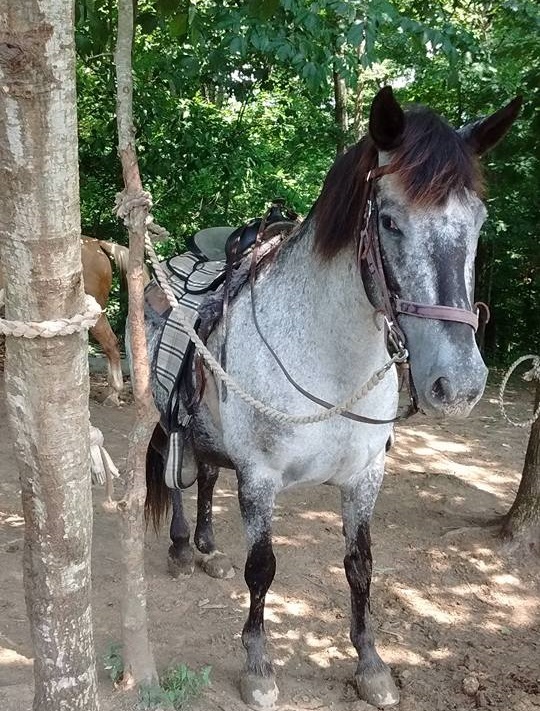 Come and ride some of our beautiful horses. Its nice and relaxing ride. 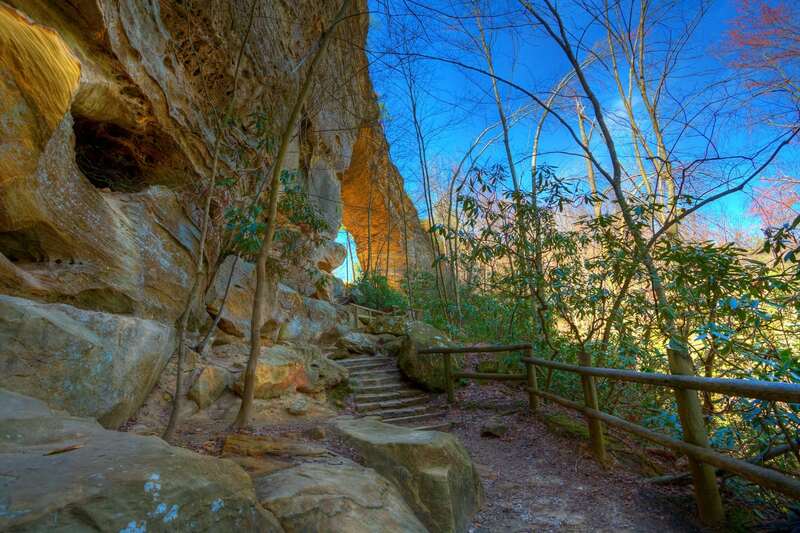 Our Riding Stable is located about 10 miles from Natural Bridge State Park. 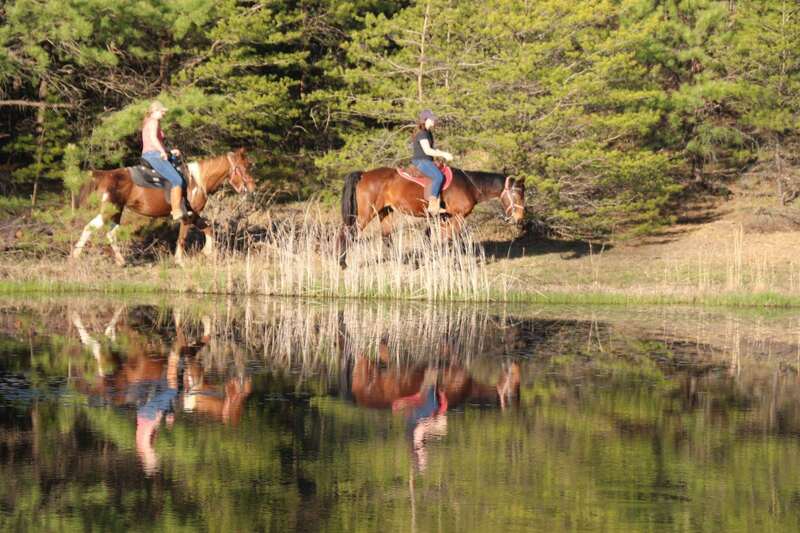 The trail rides are a guided one hour tour, on an old dirt road. The scenery is breathtaking year-round. 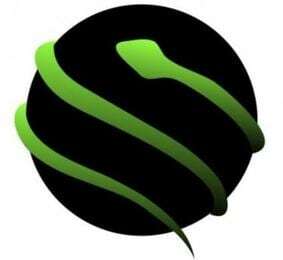 Check the out on Facebook.